Servicing equipment with quality parts keeps your forklifts running longer, better, and with minimal headache. Hansler has a dedicated parts department of highly trained and knowledgeable staff with over 50 years of combined experience. Our parts inventory houses over 2,000 genuine parts at all times to help you get the parts you need quickly. 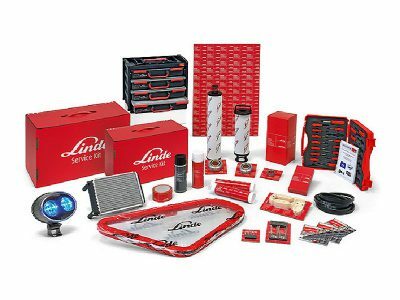 Not to worry, Linde’s Parts Distribution Center conveniently offers overnight delivery. 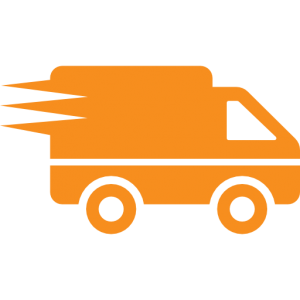 We’ll get your parts to you as quickly as possible. Genuine certified parts are made specially for your model, and engineered to keep your equipment running properly. Using genuine parts will ensure you experience minimal, costly downtime, and also reduces your risk of malfunction in the future.